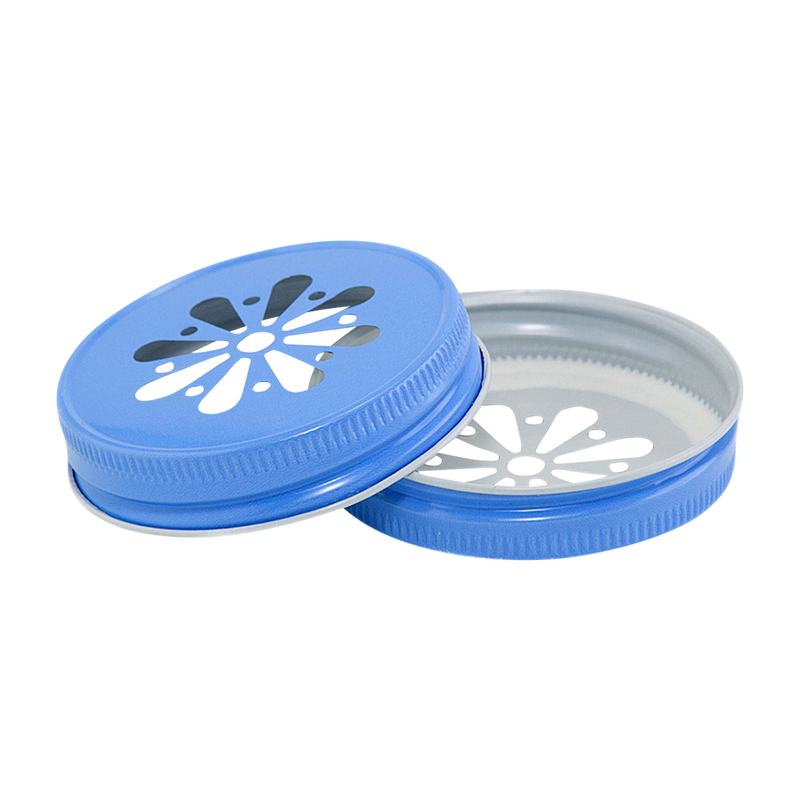 Our Sky Blue Daisy Mason Jar Lids fit regular mouth mason jars add a finishing touch to your birthday parties, weddings, anniversaries, showers or any event. 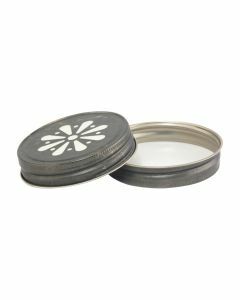 Mix & match them with our vintage style paper drinking straws for a great impact. 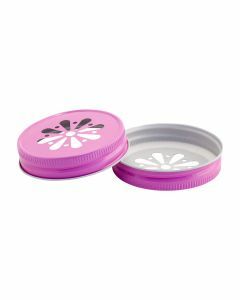 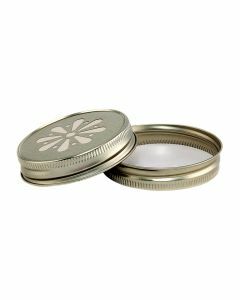 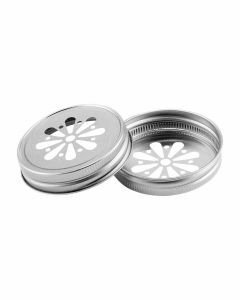 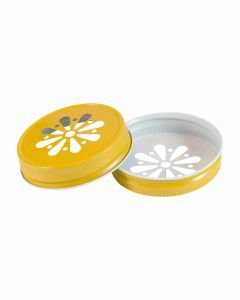 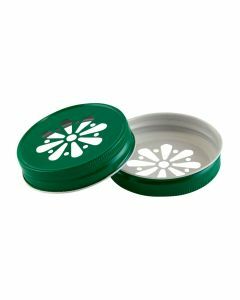 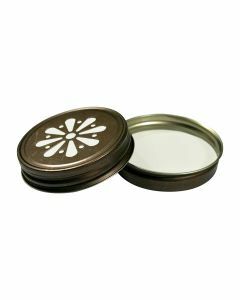 The Daisy lids are also a popular choice for topping favors and candles. 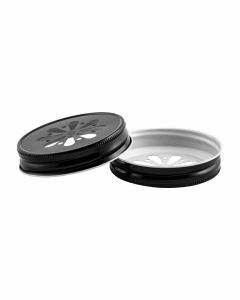 Pulp/Poly liners are sold separately and can be found below listed under Accessories. 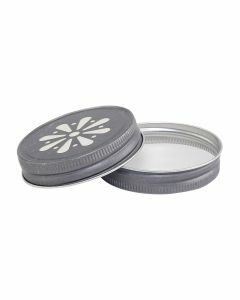 This lid is a 70-450 mm CT (continuous thread) lid also known as a G70 or 70G closure. 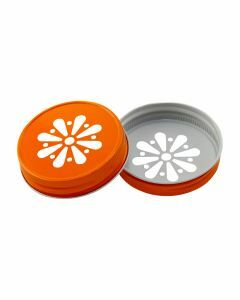 This cap fits any of the containers under the Product Accessories below. 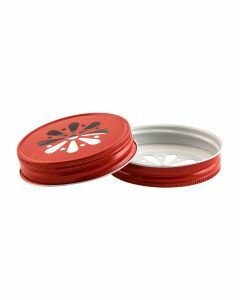 Jars are sold separately by case quantity. 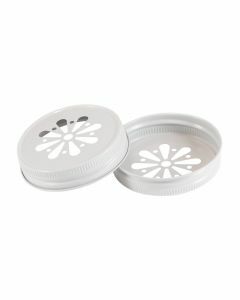 Lids are sold by the each or case. 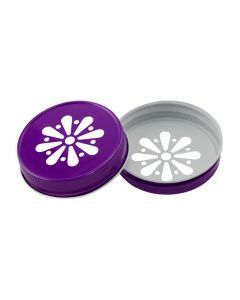 A portion of the proceeds goes to support COBYS Family Services - educating, supporting, and empowering children and adults to reach their full potential.